Powered by LiveU’s multi-processor video encoding engine and weighing around 1 kg (2.2 lbs), LU500 represents the ultimate uplink device for professional newsgathering. With its proprietary internal antenna, the LU500 optimizes available bandwidth to deliver broadcast-quality, resilient live HD video transmission for 24/7 news and events coverage on-the-move and in fixed locations. The LU500 combines high performance and portability with an end-to-end boot-up time of less than one minute. The unit supports Anton Bauer, V-Lock, PAG, and LiveU’s internal swappable batteries and offers advanced remote control functions via the LiveU Central management platform. LU500, with the new multi-media processors, offers up to ten bonded connections plus WiFi and two LAN connections. The unit can be connected to the LiveU Xtender external antenna for extra-resiliency in challenging conditions, and connected to satellite equipment to create a hybrid cellular/satellite solution for guaranteed bandwidth in remote areas. The LU500 can also support additional optional modems via external USB ports. 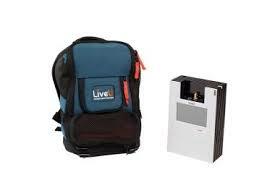 The LU600 is LiveU’s sixth generation portable unit for global newsgathering live sports and events coverage. Setting the standard again for IP bonding, the LU600 delivers the highest video quality and bitrate in the market (up to 20Mbps), fastest file transfer (60Mbps) and lowest delay. The new LU600 is upgradable to H.265 HEVC, continuing LiveU’s adoption of the latest encoding standards. Tailored to the needs of mobile journalists, the LU600 offers a new streamlined user interface, with an ultraresponsive 5.0 inch capacitive touchscreen. The unit comes in a specially designed smart backpack, with improved usability, remote control functionality and easy access to display, controls and interfaces. LU200 The LU200 ultra-small unit is the first of its kind, standing in a category of its own within the broadcast market. The LU200 fills out LiveU’s solutions for broadcasters, while offering an attractive price, form-factor and performance for other markets. Weighing just over 500 grams (1.1 lbs) and available in a pouch or camera-mount configuration, the LU200 provides a highly cost-effective and easy-to-use unit for live video transmission anywhere in the world. 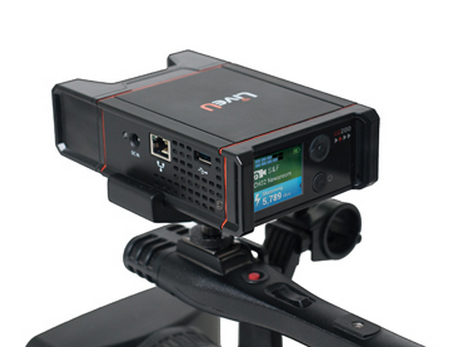 The LU200 supports two 4G LTE/3G modems together with WiFi and LAN connections and includes LiveU’s proprietary antenna modules for extra resiliency. 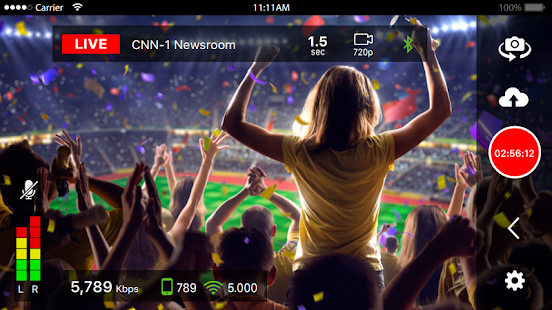 Supporting several iOS/Android devices, the LU-Smart mobile app represents the next level in mobile newsgathering, allowing LiveU’s broadcasting and online video customers to extend their coverage using a smartphone or tablet. Based on LiveU’s fourth-generation uplink technology, LU-Smart bonds internal Wi-Fi and cellular connections to reach optimal video quality. LiveU has recently unveiled its new patent-pending Smart Grip device in a handheld monopod, boosting smartphones with an additional cellular channel (MiFi) and battery for extra resiliency and performance. 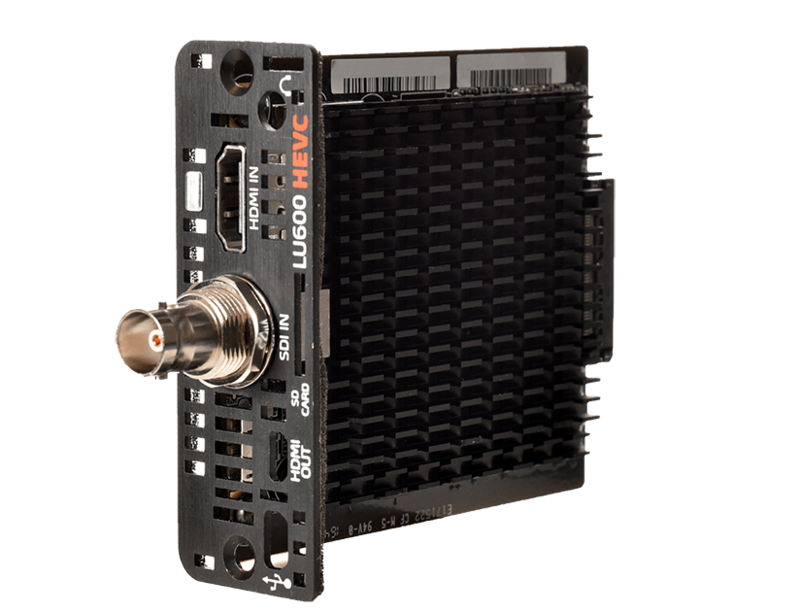 The LiveU HEVC Pro Card is a powerful addition to the LU600 portable transmission unit, representing the most robust and dynamic HEVC video bonding solution in the market. The LiveU Xtender integrated antenna solution increases network reception, providing additional resiliency for live video transmission in extreme scenarios such as heavily crowded areas. The Xtender offers broadcasters the flexibility to use cellular connectivity as part of their existing SNG/ENG trucks, bonding cellular and satellite connections for ultimate live video performance, or remotely connected to LiveU's backpack and handheld uplink units. 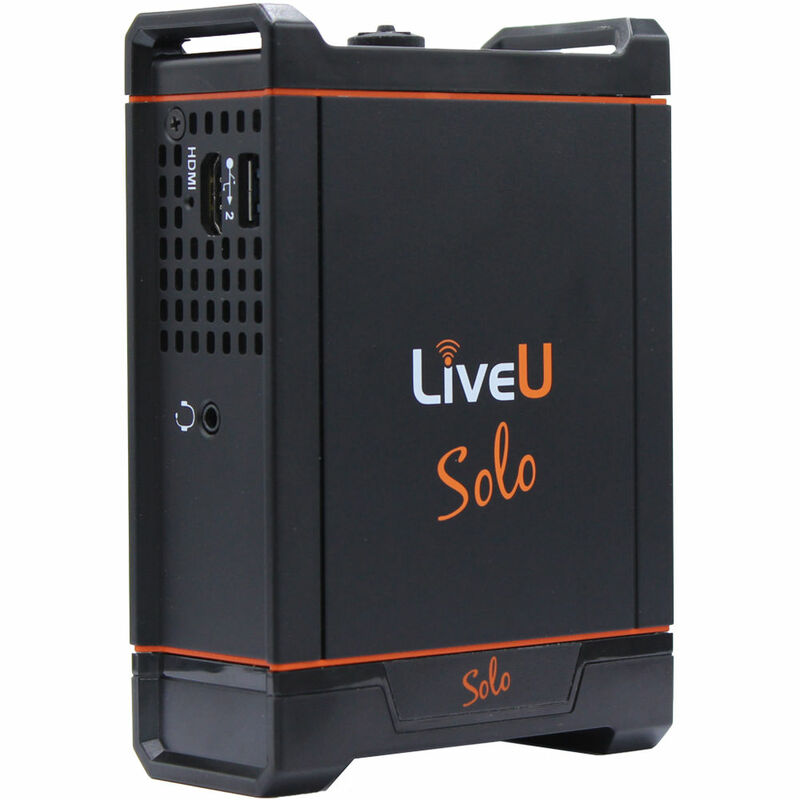 The LiveU Solo video encoder offers one-touch, wireless streaming, directly from your camera to Facebook Live and delivers professional quality live video streams without a large crew, lots of equipment or steep learning curve. LiveU Solo lets online broadcasters of all sizes live stream HD video content directly to any online video provider - from anywhere.